With Level 5 cut resistance and rugged, heavy duty design, the Supertouch 7101 Rock Kevlar Gloves can protect your hands from most risks. 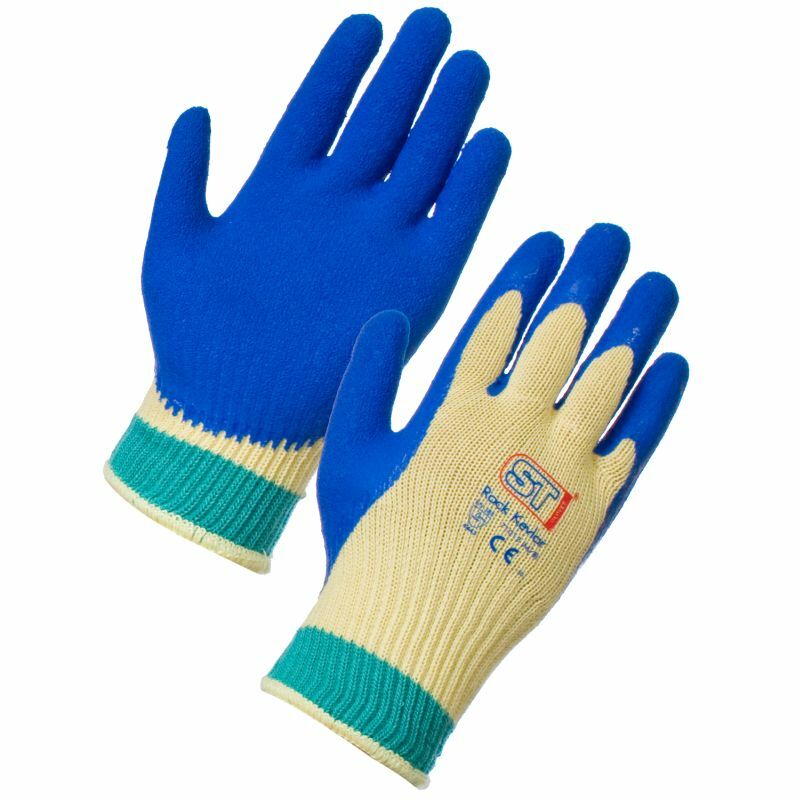 To make your work even easier, they feature a textured grip and latex palm coating that ensure easy handling in most conditions. The 7101 Rock Kevlar Gloves are available in five sizes that should be suitable for most people. Please measure the circumference of your hand around the knuckles (excluding the thumb) with your hand open and your fingers together, and the length of your hand from the tip of your middle finger to your wrist.